A 53-year-old man has been taken to hospital following a multiple vehicle crash on the Northern Highway near Wallan on Wednesday morning. The man was treated for minor injuries following the crash which happened at 8.30am, March 28. The exact circumstances surrounding the collision are still unclear. 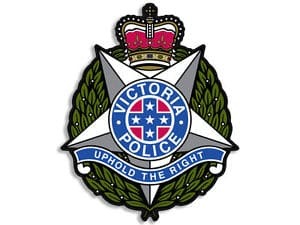 A Victoria Police spokesperson told the North Central Review the investigation was still on going. The crash caused disruptions on the roads through Wallan this morning until about 10am.